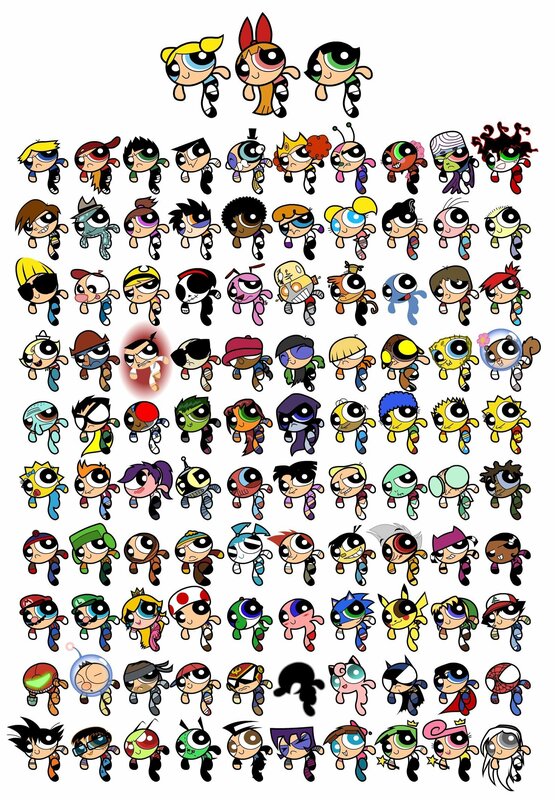 100 powerpuffs "WARNING! HUGE PIC!". 100 puffs.....I think I may have my new dexter diseño for puff him, I've been trying to figure out a better one for through the eyes of puffs. HD Wallpaper and background images in the Dex3fan club.